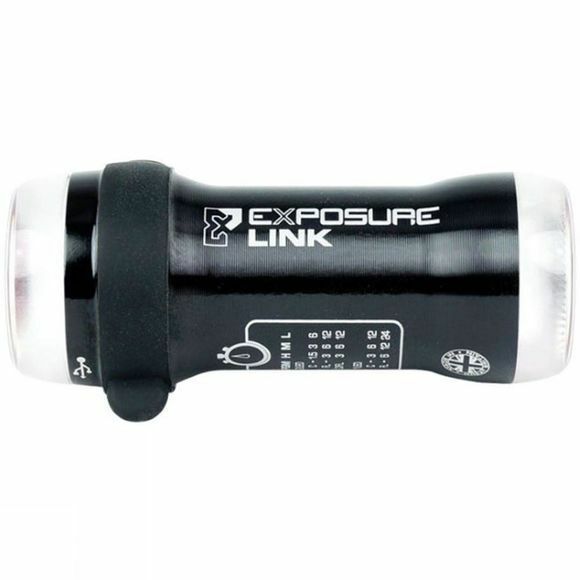 The Exposure Link is a compact front and rear commuting light solution. Minimal design provides front and rear light bright enough for use day and night. The Fuel Gauge and OMS allow you to adapt your burn times and maximise your brightness. 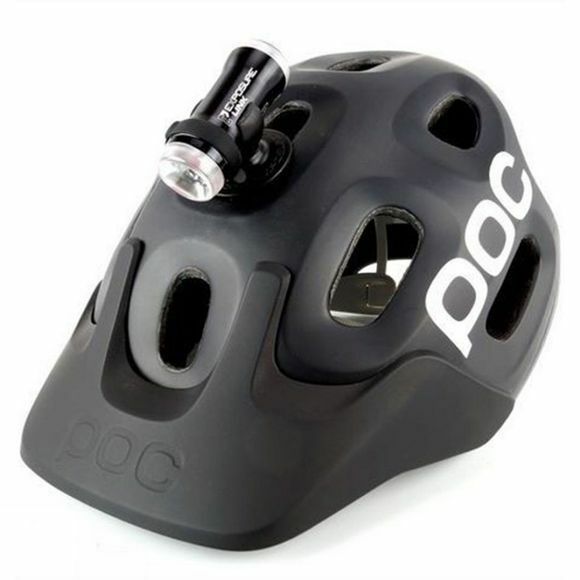 The Single helmet mounted unit USB charges and has one button for simple operation with constant and pulsing beams.